Our best selling Earl Grey tea! 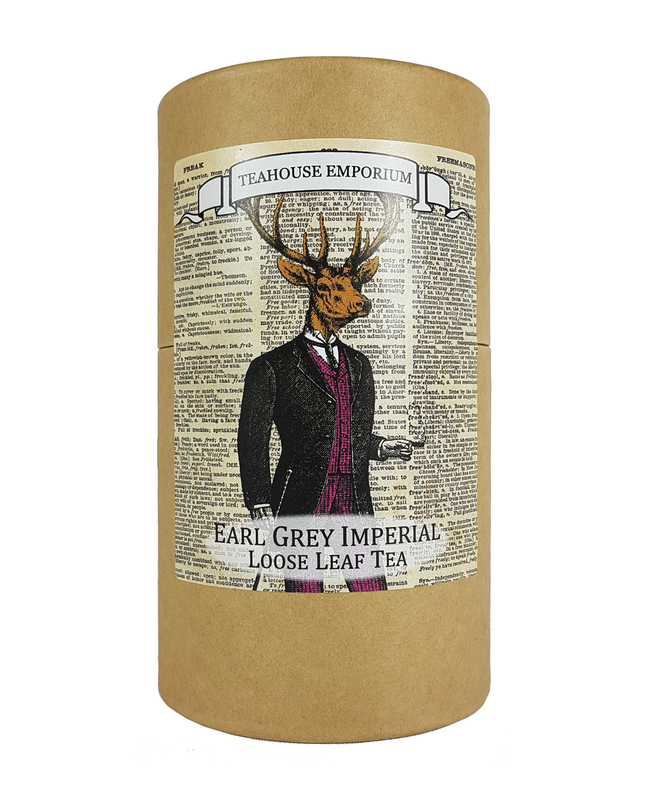 Earl Grey Imperial is our signature blend of large leaf Ceylon tea, high quality Italian Bergamot oil and Jasmine Blossoms. Prefer teabags? Find them here!